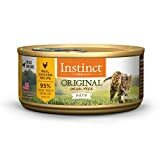 EVO Turkey and Chicken Formula Dry Cat Food was created to supply the key nutritional benefits of a raw food diet in a safe and convenient manner. 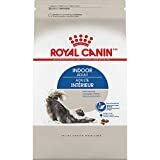 EVO can be fed exclusively as a total diet for your pet or in combination with a raw diet to provide a solid nutritional base of the important vitamins and minerals your feline might otherwise be missing. 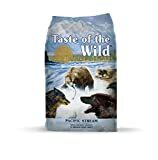 Diamond Taste of the Wild Pacific Stream Canine with Smoked Salmon 30 Lb. 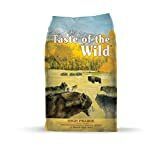 Diamond Taste of the Wild High Prairie Canine with Roasted Bison & Venison 30 Lb. 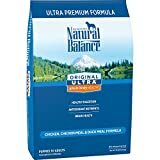 Newman’s own organic adult cat is an organic beef formula for cats. Beef protein provides optimal nutrition for dogs that prefer the taste of beef, or are sensitive to chicken or corn. 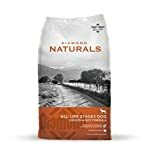 Diamond Naturals Beef Meal & Rice Adult Formula Dry Dog Food provides guaranteed levels of vitamin E and selenium ensure that your dog is receiving optimum antioxidant nutrition, while Omega-6 and Omega-3 fatty acids keep the skin and coat healthy and shiny. 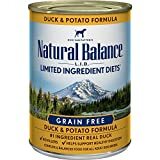 Hi-Tek Naturals Grain Free Chicken Meal and Sweet Potato Formula dog food provides a grain free alternative that can help in solving a variety of nutritional challenges at a price that makes sense. 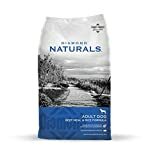 Irresistible to nearly every dog, Hi-Tek Naturals Grain Free provides the benefits of outstanding nutrition from an unparalleled ingredient selection. 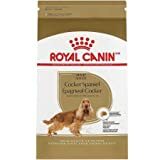 This outstanding dog food is a highly competitive value that doesn’t make quality cost more. 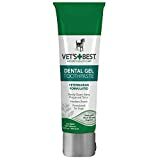 Expect the same rich coat, bright eyes, and firm stool that our premium Hi-Tek Naturals provides without the issues some dogs have with grain in their diets. 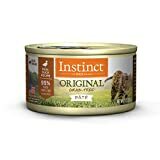 Newman’s own organics canned cat food is 95% USDA Certified Organic and contains free-range beef from Uruguay. The food has gone through a third-party certification process – unlike “natural” or “holistic” products – that validates that at least 95% of the ingredients are organic. Even the manufacturing facility is inspected by an accredited agency to validate cleanliness, manufacturing procedures and record keeping as well as that food ingredients are indeed certified organic. 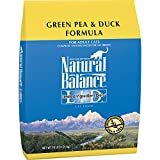 The original equine superfood supplement with a unique blend of glucosamine for additional joint support. This formula was designed especially for adult horses to provide the vital nutrients often missing from hay or grain feed and to maintain joint health. Our unique synergistic blend of the highest quality ingredients combines nutrients like omega 3 and 6 fatty acids, dietary fiber, phyto (plant) nutrients and naturally-occurring antioxidants from whole foods and whole food concentrates. 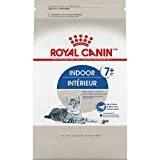 Newman’s Own® Organics Advanced Cat Dry Formula for active or senior cats. 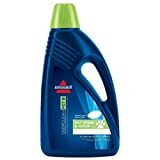 2X pet stain and odor pet friendly. 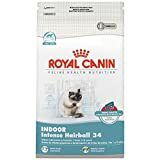 In addition to unbeatable cleaning formula contains patented odor removal technology that is most effective at removing pet and household odors. 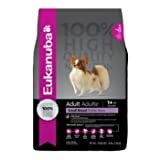 The 26% protein and 16% fat formula will provide your dog with the nutrients necessary for optimal health and an active life. 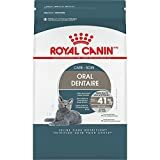 Diamond Naturals Chicken & Rice Adult Formula Dry Dog Food contains guaranteed levels of vitamin E and selenium to ensure that your dog is receiving optimum antioxidant nutrition, and crunchy kibble helps clean teeth and reduce plaque. Lamb protein provides optimal nutrition for dogs that prefer the taste of lamb, or are sensitive to chicken or corn. 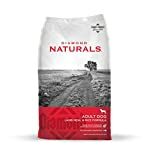 Diamond Naturals Lamb Meal & Rice Adult Formula Dry Dog Food contains guaranteed levels of vitamin E and selenium to ensure that your dog receives optimum antioxidant nutrition, while omega-6 and omega-3 fatty acids keep the skin and coat healthy and shiny. 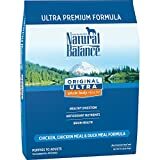 Hi-Tek Naturals Grain Free Lamb Meal and Sweet Potato Formula dog food provides a grain free alternative that can help in solving a variety of nutritional challenges at a price that makes sense. Irresistible to nearly every dog, Hi-Tek Naturals Grain Free provides the benefits of outstanding nutrition from an unparalleled ingredient selection. 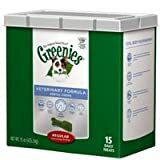 This outstanding dog food is a highly competitive value that doesn’t make quality cost more. 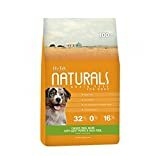 Expect the same rich coat, bright eyes, and firm stool that our premium Hi-Tek Naturals provides without the issues some dogs have with grain in their diets.